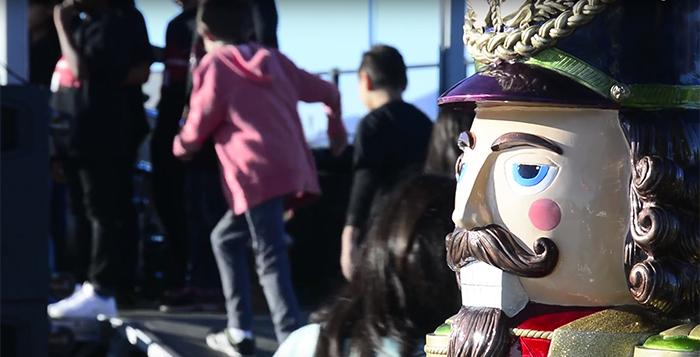 The annual Merry Copa Holiday Festival was Dec. 3 at Copper Sky Regional Park. The family event included a Snow Zone, entertainment, cookies, gingerbread and, new this year, a 5K Santa Run. See lots of photos in the Community Gallery.